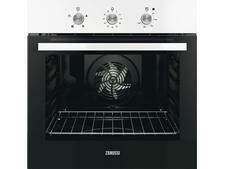 Zanussi ZOA35675XK built-in oven review - Which? 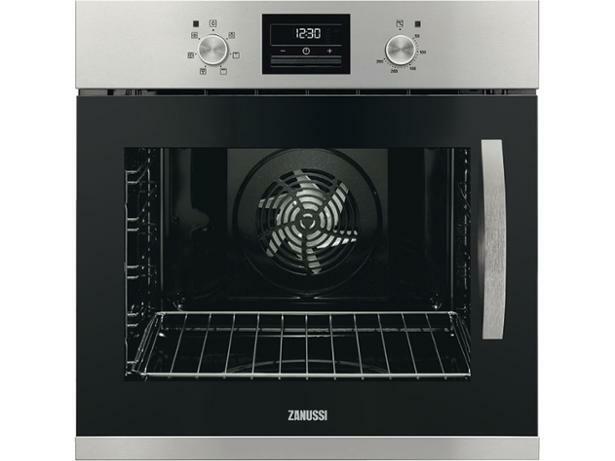 Unlike many built-in ovens, the door on the Zanussi ZOA35675XK opens sideways rather than dropping down. 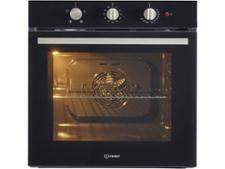 In this case the handle is on the right - but it also has a twin (model ZOA35676XK) with the handle on the left which means this oven is bound to fit in your kitchen whatever the layout. But does it deserve to be there? 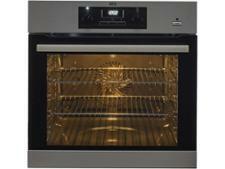 Read our expert review to find out how well this oven cooks.